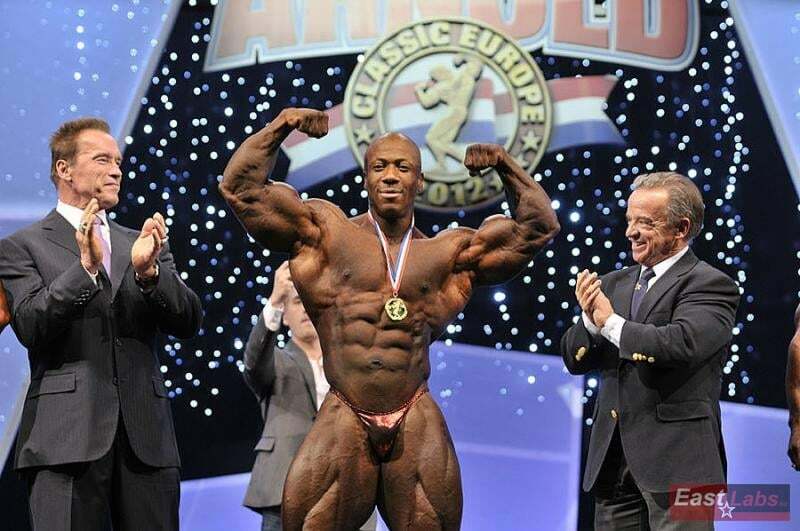 The 2014 Arnold Classic has taken its place in the record books. If you’re not familiar with it, the annual classic, held in Columbus, Ohio, is one of bodybuilding’s premier events. Hundreds of the sport’s top competitors take the stage to show off the results of their grueling hours of gym work. Winners in each division receive prize money, sponsorships, and prestige in the bodybuilding community. In addition to determining who the biggest and most shredded bodies in the U.S. belong to, the classic serves another purpose. It casts a needed spotlight on bodybuilding in an era when many casual gym-goers have discarded the search for big, bulging muscles in favor of a more lean, toned, and understated physique. The bodybuilder silhouette may no longer be as popular as it once was, but like every year, the 2014 Arnold Classic proved that the sport is here to stay. There are several reasons. The lean, toned, athletic-but-not-bulky look may be all the rage today, and there’s no doubt it can be an attractive choice. But we all know guys who possess that shape even though they follow a terrible diet, drink, smoke, and rarely exercise — all because they happened to be dealt a genetic royal flush where the body is concerned. What sets bodybuilding apart is that no matter how good your genes are, you can’t have a body like this year’s Arnold Classic winner, Dennis Wolf, without a ton of hard work in the gym as well as discipline in the kitchen. Even steroids, which the government is actively helping professional sports organizations to squeeze out of the game, won’t magically give you the physique of a bodybuilding pro, or anything close to it. In South Florida, there’s no shortage of trim, toned, healthy bodies. While it’s an undeniably desirable look, it’s also a dime a dozen. By contrast, bodybuilders stand out. When a guy who weighs 275 pounds at 5 percent body fat walks down the street, heads are bound to turn. The natural tendency of the human eye to be drawn to sights that are unique or unusual ensures that bodybuilding will always enjoy a measure of attention. The large and raucous crowd at the 2014 Arnold Classic certainly reinforced this point! Even little kids enjoy flexing and “making a muscle.” It’s another natural human trait to want to show off our bodies; that’s why skirts are perennially short and necklines plunge. So what could be more fun than watching the guys and gals who have the biggest, most impressive bodies in the world do what we are all naturally inclined to do: show off! There wasn’t a single attendee at this year’s classic who didn’t look like he or she was having an absolute blast. If you think bodybuilding isn’t an enjoyable spectator sport, consider making plans to attend next year’s Arnold Classic. It’s a safe bet you’ll leave Columbus a fan!